'Flat-Fee Primary Care' Takes A Hit As Pioneer In Approach Shutters Clinics : Shots - Health News Many patients liked the Qliance approach, which gave them unlimited access to a provider for a modest fee and freed doctors from insurance paperwork. But critics say the approach may not be viable. In theory, "direct primary care" should result in better health for patients and lower health care costs overall. But some analysts say that approach just encourages the worried well to get more care than they need. In recent years, a small but growing number of medical practices embraced a buffet approach to primary care, offering patients unlimited services for a modest flat fee — say, $50 to $150 per month — instead of billing them a la carte for every office visit and test. But a pioneer in the field — Seattle-based Qliance — shut its public clinics as of June 15, and some health care analysts are questioning whether the approach to medical care is valid and viable. This style of medical practice is called "direct primary care," and many doctors and patients say they like the arrangement. Typically, these physicians don't accept insurance — which frees the doctors from having to get preapprovals from insurers on treatment and lets them skip the paperwork involved in insurance claims. Doctors say that allows them more time and energy for their patients. Meanwhile, patients say they like being able to consult with their doctor or a nurse practitioner as often as they need to, at a relatively low cost. (Some employers buy the service for their workers.) Patients who are signed up for the plan still need to carry a regular insurance plan (typically a high-deductible policy) to cover hospitalizations, consultations with specialists and other services. In theory, the result should be better health for patients and lower health care costs overall. But some who analyze the use of health care are concerned that the approach encourages the "worried well" to get more care than they need. They describe unlimited primary care as a blunt instrument that doesn't necessarily improve the odds that patients will get evidence-based services that improve their health. Others argue it's important to find a way to provide cost-effective primary care within the health insurance context, not outside it. Although only a sliver of medical practices operate this way, the number is on the rise, says Shawn Martin, a senior vice president at the American Academy of Family Physicians. He puts the figure at about 3 percent. Qliance, founded in 2007, was an early leader in this type of care. With startup funding from high-profile investors Jeff Bezos and Michael Dell, the company was serving 35,000 patients at several clinics in the Seattle area by 2015. Those patients included individuals, workers at large companies like Expedia and Comcast, and Medicaid patients through a contract with the state's Medicaid insurer. In a 2015 press release, Qliance said medical claims for its patients were 20 percent lower than those of other patients because, among other things, Qliance members went to the emergency room less often, were hospitalized less frequently and saw fewer specialists. By early 2017, though, Qliance was faltering. The company had lost some of the big employers, and its patient base had shrunk to 13,000. Last week, it closed the last of its private clinics, though its CEO, Dr. Erika Bliss, will continue to operate one site that provides occupational health services for Seattle firefighters. In general, Bliss says, the market is reluctant to pay what is required for primary care to flourish. In some cases, she says, payers were resistant to rewarding Qliance even when it exceeded its targets for quality and savings. "The bottom line is it's not for free," Bliss says. The closure took January Gens, a 45-year-old Seattle resident, by surprise. A Qliance patient for a couple of years, Gens had worked with her primary care doctor to manage crippling pain from endometriosis. The $79 monthly fee was worth every penny, she thought. She had been able to reduce the dosage of some of her medications and was awaiting a referral to start physical therapy when she learned that Qliance was shutting down. Now she's not sure what she'll do. "I had felt very lucky to have found Qliance, to know I had a doctor and could always be seen when needed without causing more damage to the family budget," Gens says. "Now it's just gone." Patients who have chronic conditions that need ongoing management may benefit from this sort of flat-fee program, says Dr. A. Mark Fendrick, an internist who directs the University of Michigan's Center for Value-Based Insurance Design. But for people who are generally healthy and without symptoms that need to be diagnosed, "unlimited primary care is no guarantee that the services that are provided will improve the health of those people," he says. 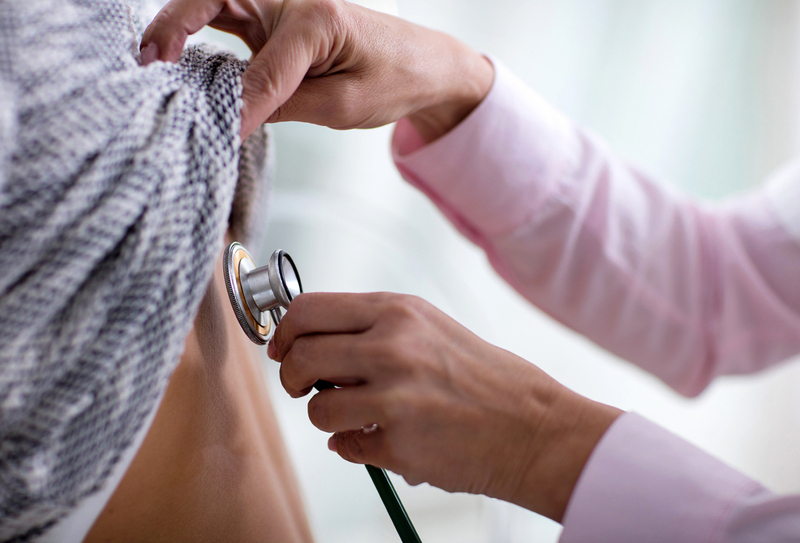 As an example, Fendrick notes that the annual checkup — one of the most popular primary care services — isn't clinically helpful for most people, according to the Choosing Wisely initiative, a program of the American Board of Internal Medicine Foundation that identifies overused and unnecessary medical services. An examination of research related to direct primary care practices, published in the November-December 2015 issue of the Journal of the American Board of Family Medicine, found that they charged patients an average $77.38 per month. In contrast, "concierge" or "boutique" medical practices — which are similar to "direct primary care" programs, but charge more — typically have higher fees for patients — averaging $182.76, the study found — and they generally also bill insurers for their services. However, there was a paucity of data related to the quality of care provided by these practices, the study found. Some analysts say that while they're sympathetic to doctors' frustration with insurance companies' intrusion into patient care and the billing hassles that go along with that, the answer isn't to turn their backs on insurance. "I think, absolutely, this type of care could be done inside insurance," says Robert Berenson, a fellow at the Urban Institute who specializes in health care delivery. "But it means we have to learn how to pay within the system for the things that doctors should be doing — and are doing — in direct primary care." As things stand now, the direct-care model can create difficulties for some patients. 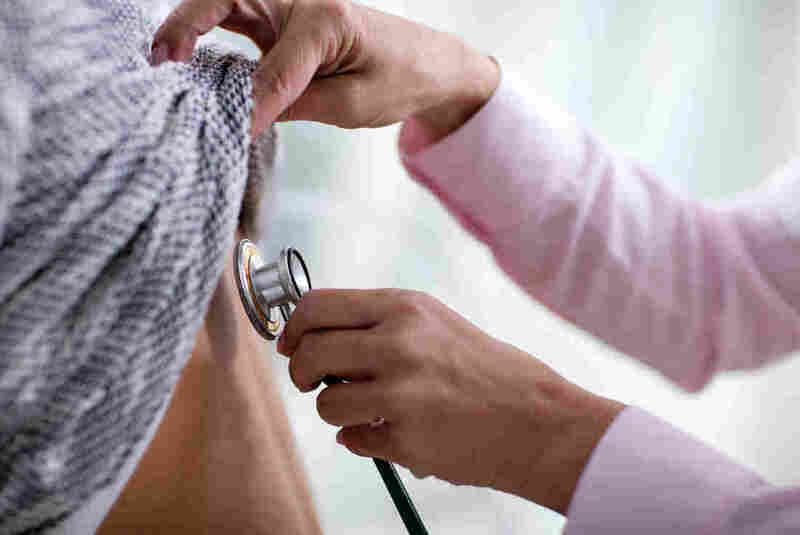 Take the situation in which someone in this sort of practice goes to his primary care provider for an earache, but antibiotics don't work and he needs to be referred to an ear, nose and throat specialist. That patient, who likely has a high-deductible insurance policy to cover care that goes beyond the primary practitioner's purview, will probably be on the hook financially for the entire cost of medical services provided by the specialist — rather than insurance paying a share. Qliance's Bliss scoffs at the idea that patients may get stuck paying more out of pocket if they have direct primary care. Most people these days have high-deductible health plans, she says. "The reality is that, unless you have Medicaid, you are on the hook no matter what." Kaiser Health News is an editorially independent news service that is part of the nonpartisan Henry J. Kaiser Family Foundation. Follow Michelle Andrews on Twitter @mandrews110.